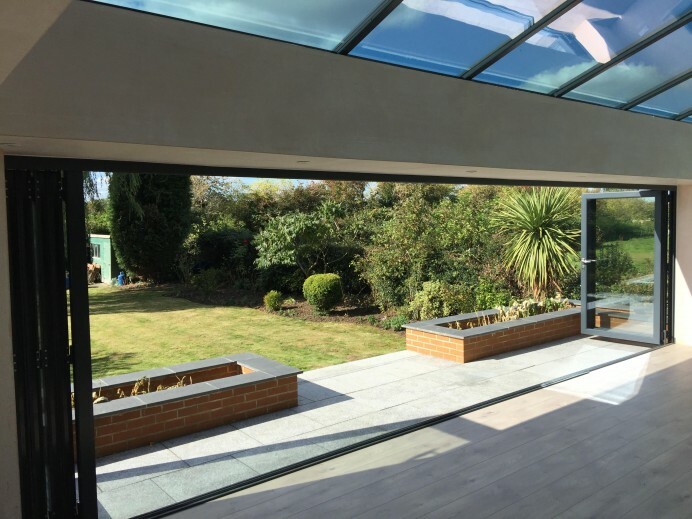 Over the years, our team have fitted a large number of orangeries, with each one being unique from others we have built thanks to the versatility of their design. 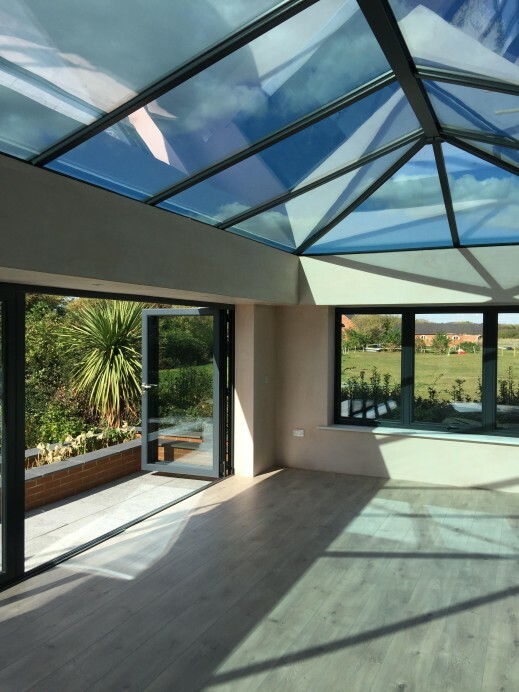 And it is because of how versatile our range of orangeries are, that they have become one of the most popular products that we provide, and one of the main products that we showcase at our showroom in Chilwell. 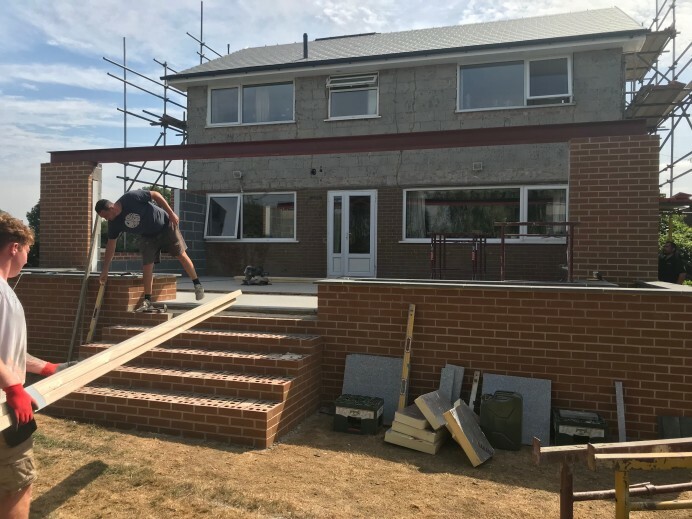 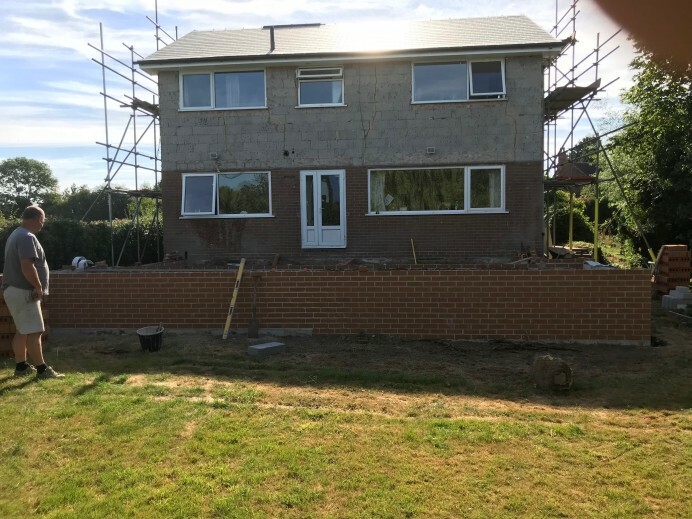 When this customer came to our showroom, they were interested in the orangeries that we had in our showroom and were interested to know what sizes would be possible as they were wanting to have an extension across the rear of their property that would be nine metres wide and stretch five metres from the rear of their home. 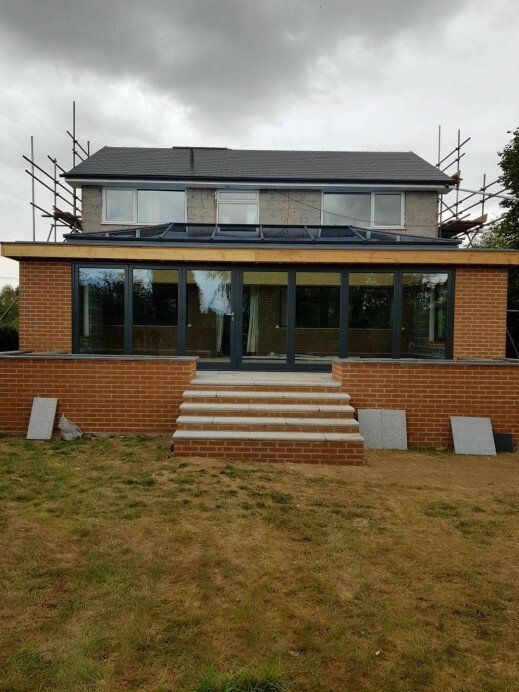 After we assured them that this was possible, the customer then opted to have a seven pane Origin bi fold door to lead from the orangery to their garden, three windows fitted each side, and five windows fitted at the rear of the house to look into the orangery. 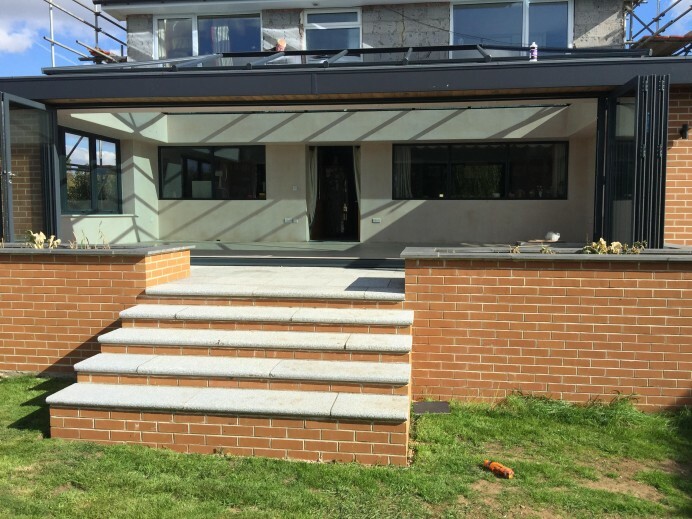 After a few weeks worth of work, the final results are stunning with this huge orangery being perfect for what ever the customer wishes.